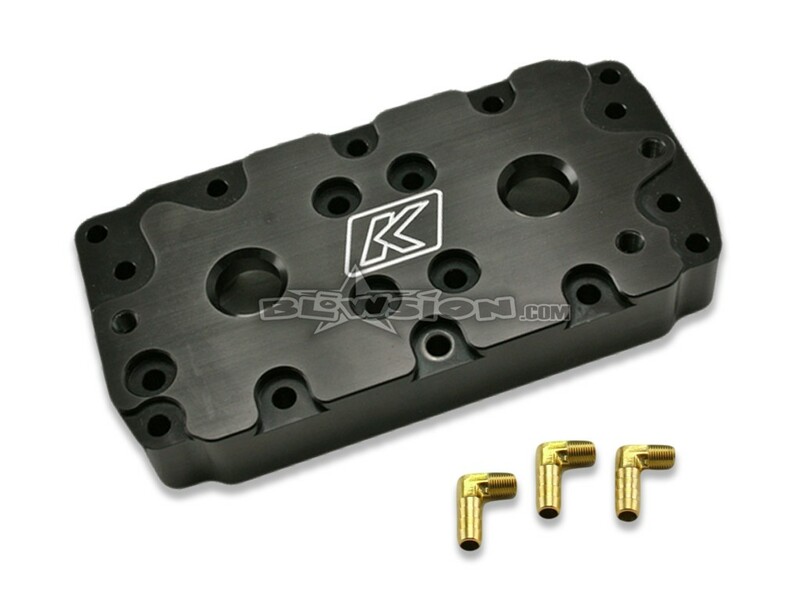 Bolt on the new Kommander Industries billet cylinder head for unbelievable power gains. Big gains in both acceleration and throttle response. 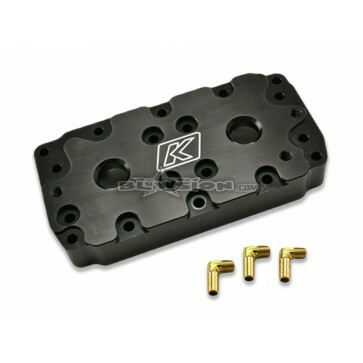 Bolt on the new Kommander Industries billet cylinder head for unbelievable power gains. Big gains in both acceleration and throttle response. The lid and body are manufactured from 6061-T6 aluminum and anodized with our special titanium corrosion protection coating. These heads are completely o-ringed, no need to use a head gasket, silicone or sealer of any kind. Kits are available with or with out girdle kit. Domes are manufactured from 7075 series aluminum which is much less prone to cracking due to high frequency vibration than 6061-T6 aluminum used on other manufacturers' domes. The cylinder lid is milled for three outlets and comes complete with all hardware necessary for installation. Domes are sold separately.. Note: Girdle kit requires that you machine clearance for the girdle bolts to clear the cylinder.